Affordable Getaway! 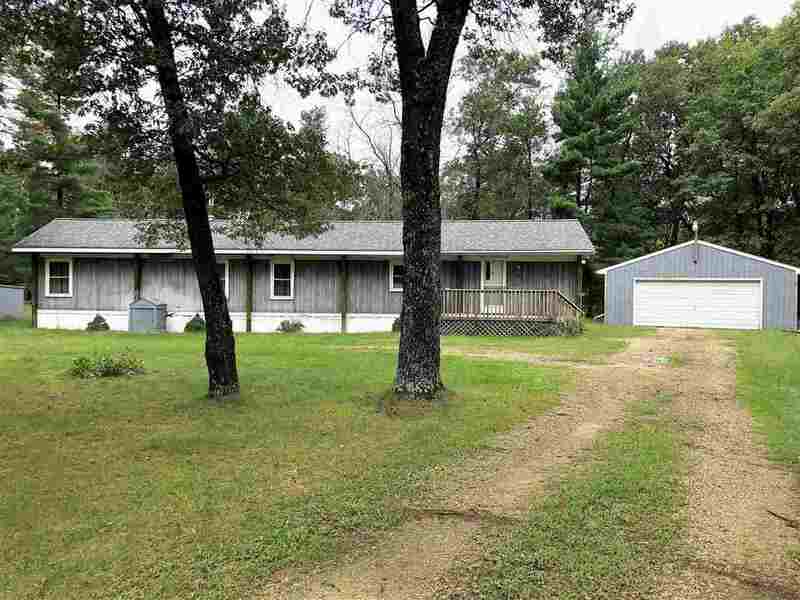 1987 Mobile home with 3 bedrooms and 1 bath with deeded access to Roche A Cri Lake. This is a 200 acre lake with year around activities. Spacious 2 car detached garage and a storage shed. Right on the ATV and snowmobile trails, many surrounding lakes, public hunting and a short drive to the new SAND VALLEY GOLF RESORT. Start making memories today!